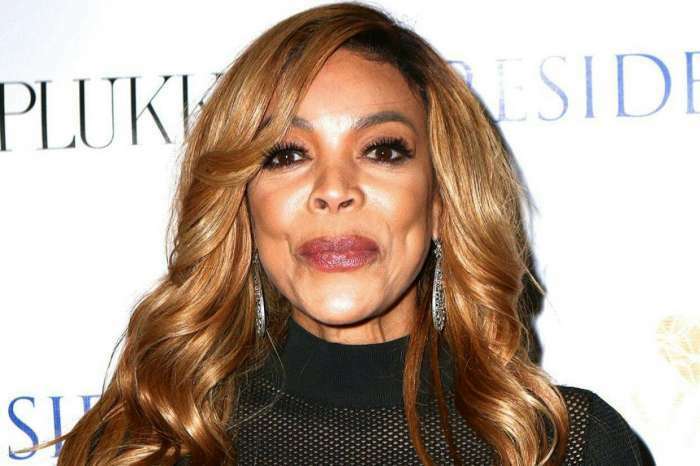 While Wendy Williams tries really hard to move past her husband’s alleged cheating scandal, there’s a reality star who is enjoying everything that is happening to her: Kim Kardashian. Check out the spicy details. 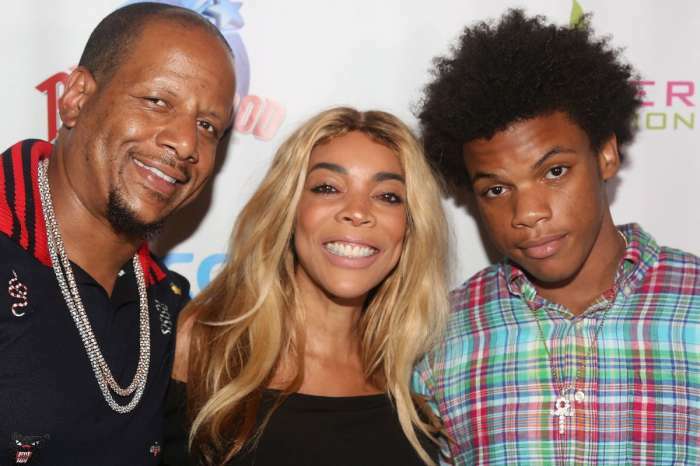 Wendy Williams managed to make her share of enemies, and now that her husband Kevin Hunter is caught in a cheating scandal, there are a few people that she has badmouthed in the past who enjoy seeing her suffer. According to sources, Kim Kardashian is enjoying the controversy. ‘Kim is loving all the rumors surrounding Wendy and her man’s infidelity,’ a source close to Kim stated. ‘Kim feels that Wendy is often unfair in a lot of her criticism of her, her marriage with Kanye and the rest of her family. Kim will never forget when Wendy attacked her marriage to Kanye, judging their love, their relationship and saying that what Kim and Kanye have was not a real marriage,’ the same insider continued. 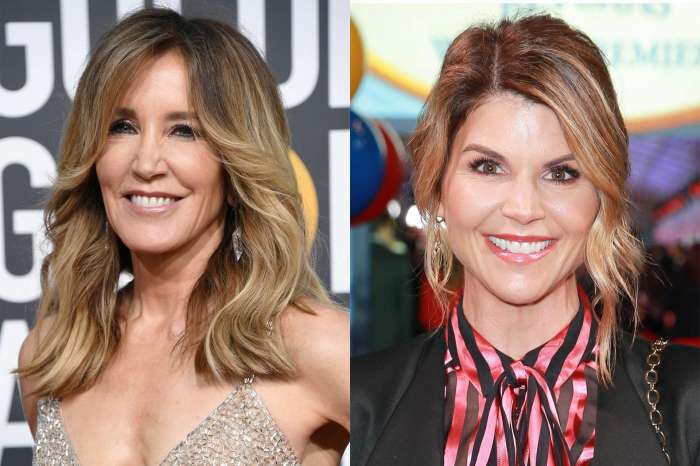 But, on the other hand, not all celebrities are enjoying seeing Wendy having problems. Kevin Hart‘s wife, Eniko Parrish, is feeling sorry for Wendy because of all that she is currently going through. ‘Kevin’s wife Eniko feels bad for Wendy and the latest cheating rumors circling her and her man,’ an insider confessed.